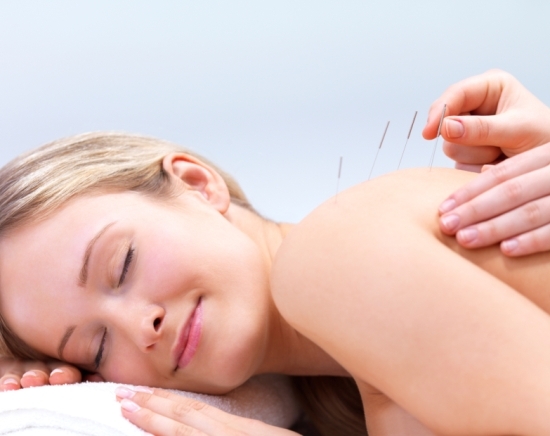 A study on acupuncture was published recently in the journal, Archives of Internal Medicine. 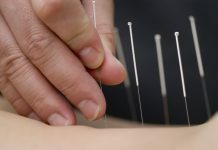 Leading researchers from institutes of repute were commissioned by the National Center for Complementary and Alternative Medicine to conduct this research on acupuncture to prove its efficacy in treating medical conditions. Previously, acupuncture has been used by the US military to treat pain among wounded soldiers. 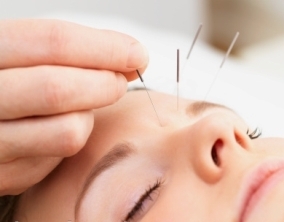 Acupuncture has its origins in the traditional Chinese Medicine in which long needles are used to control pains. These needles are inserted in the outer layers of the skin at spots specific to the pain and the condition. The research consisted of 18,000 participants on whom a complex of 29 studies was conducted. The scientists worked on proving the efficacy of acupuncture on chronic headaches, arthritis and backaches on these participants. Many skeptics feel that acupuncture is a placebo and that it has no scientific basis for cure. In order to explore which of the claims is true, the Federal Government has funded this research. The scientists have based their research by measuring pain on a scale of 0 to 100. All the respondents were investigated for various pains and the initial pain readings were noted down. The average reading of pain was found to be 60. Then, these participants were subjected to acupuncture and regular treatment. Many palliative treatment centers use this method of alternative treatment for relieving excruciating pain, especially in terminally ill patients. Hospitals catering to cancer patients often employ acupuncture to relieve pain arising from chemotherapy. All these uses have made the government to take the usefulness of this alternative system of treatment into account and include acupuncture to be covered by insurance. Steps to enforce this as a law are underway and expected to see the light of the day very soon. 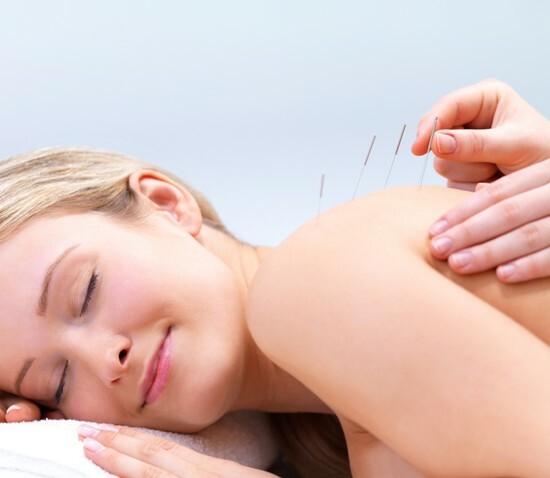 Acupuncture for Back Pain – How Effective?